I read this article and found it very interesting, thought it might be something for you. 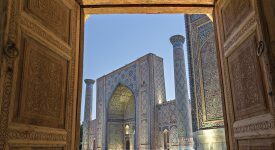 The article is called The world’s most expensive cities and how to survive them and is located at https://www.ebookers.com/travel-blog/city/the-worlds-most-expensive-cities/. Always wanted to live like a Hollywood starlet? Indulge in a fancy, minimalist Nordic meal along Nyhavn? 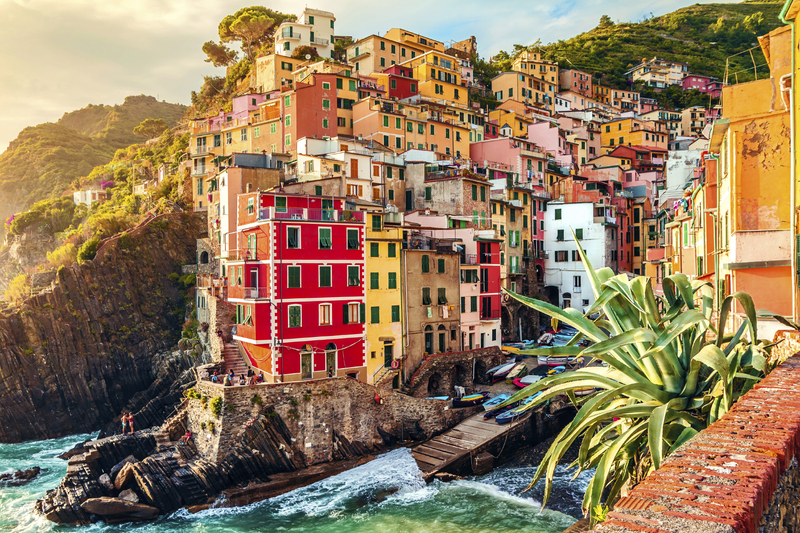 From eating street food and making the most out of free museum days to taking every chance to escape to nature, this is our guide to travelling the world’s most expensive cities. And here’s a tip: when you book your flight and hotel together on ebookers and save up to 17 percent on your booking. 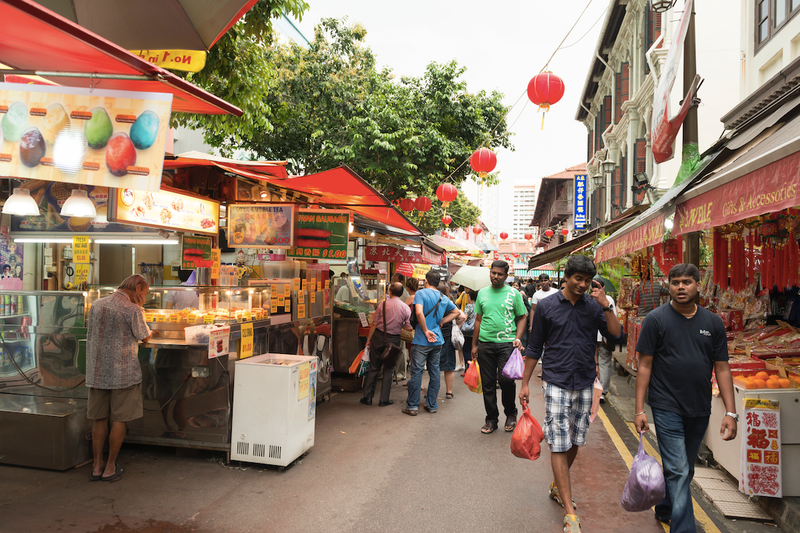 Avoid the riverside restaurants frequent by tourists and eat at “hawker centres” – outdoor food halls with numerous vendors. Old Airport Road Food Centre makes a mean Hokkien mee (stir-fried egg noodles) and Maxwell Food Centre’s Fuzhou oyster cake is crisp perfection. To beat the heat, go to a food court in any mall where chicken rice, fish ball noodle soup, char kway teow (fried rice noodles) are ubiquitous. Thirsty? Cocktails and even beer are expensive in Singapore but during happy hour, popular bars such as Skai Bar, which makes a wonderful copper gin martini, and craft beer bar The Guild offer great deals. Make the most of museum Wednesdays when museums around the city offer free admission. The Hong Kong Museum of Art has a marvellous collection of Chinese antiques, while those interested in military history should visit the Hong Kong Museum of Coastal Defence for its gun display. Also, little known to travellers is that a cheap ferry ride brings them to outlying islands with crystal-clear waters. 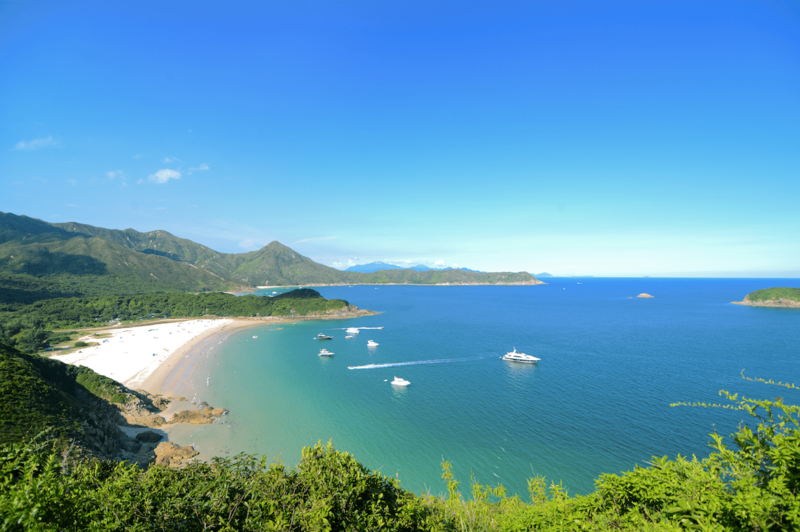 Sai Kung is a breezy beach town that’s become a surfer’s and hiker’s paradise. For something more remote, Peng Chau, a small island off Lantau, offers seafood, colourful temples, quirky antique shops and an abandoned matchstick factory. Put on your best polka dot dress and sunbonnet, grab your picnic basket and head to a local supermarket chain such as Franprix and Monoprix for wine, cheese and baguettes. Not only is a picnic in a park a classic Parisian experience, but it’s more cost effective than lunching at cafés, chic as they are, every day. 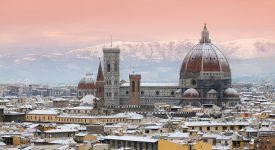 Walk off the carbs with a free walking tour of the city. 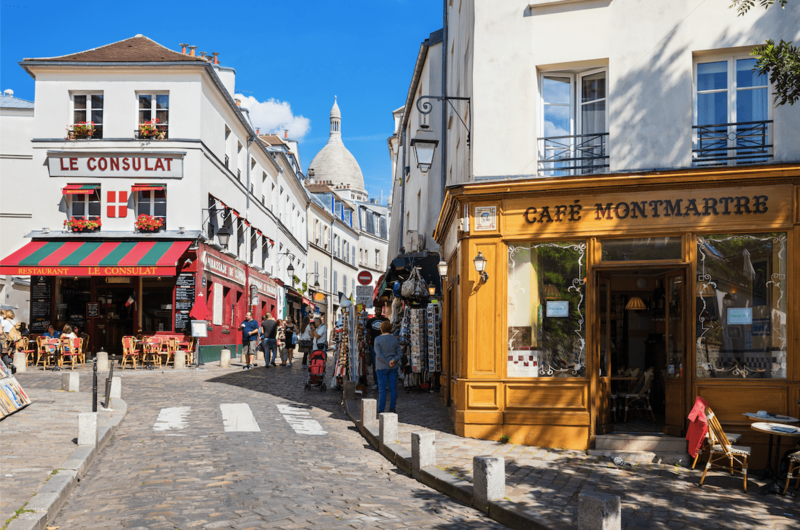 Many operators cover historical sites and pastry shops, or you can take a self-guided tour through Montmartre, passing by vintage shops, ice cream parlours and Picasso’s studio. 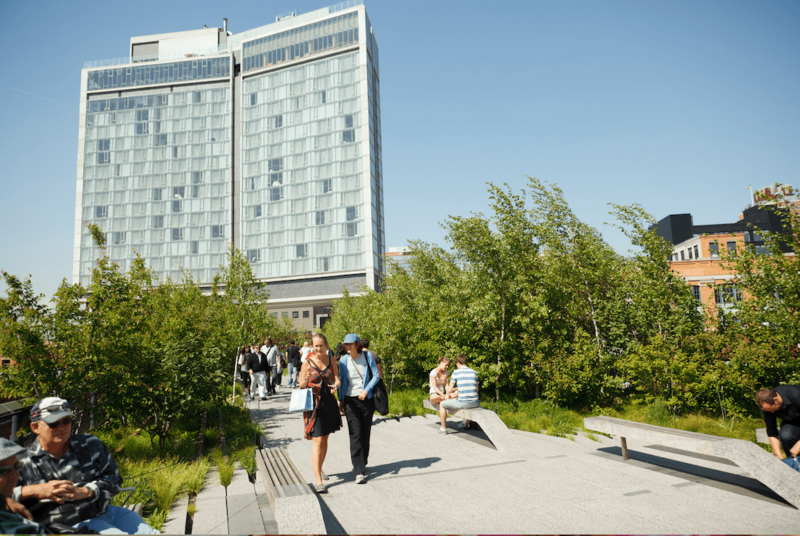 Skip the price tags of the observation decks at the Empire State Building and Rockefeller Center – there are other, more value-for-money ways to take in the Big Apple skyline. Namely, rooftop bars. Have a Moscow Mule or a poetic-named Hemingway Daiquiri – a rum-based cocktail with grapefruit and lime – at the Top of the Standard. This rooftop bar in the Standard Hotel by the High Line has floor-to-ceiling windows, gold-plated finishing and curved design contours – all of which give it a Gatsby-esque feel. Skip the queues and fees at museums and soak in Zurich’s art and architecture on an animal-shaped floatie in the Limmat River. 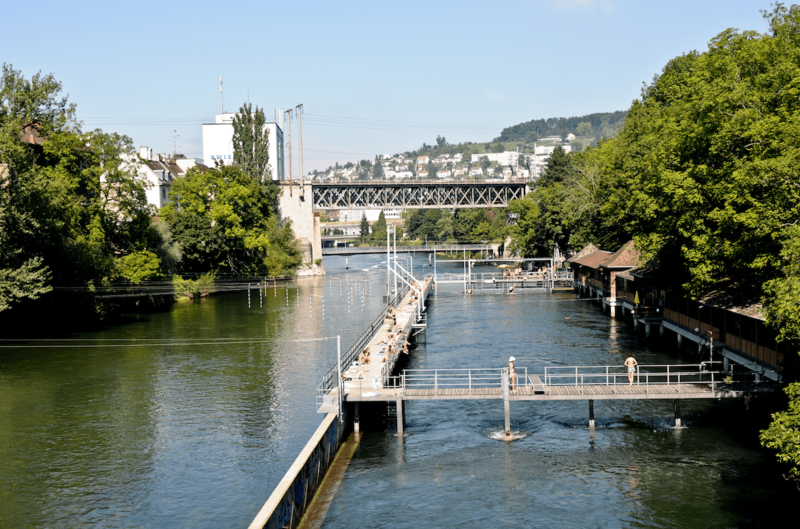 In the summer, rivers open to swimmers, turning the Swiss capital into a giant bathhouse. The first-ever river-pool, the men’s-only Männerbad Schanzengraben, opened in 1864 and was followed by the women’s-only Frauenbad Stadthausquai in 1888. The latter has a wonderful view of Grossmünster, a 13th-century church with stained-glass windows. Other pools to check out include Flussbad Unterer Letten for its fast currents, Flussbad Oberer Letten for its diving board and Flussbad Au-Höngg, which is hugged by greenery. What has come to be comfort food for so many is immortalised in a museum in Osaka. 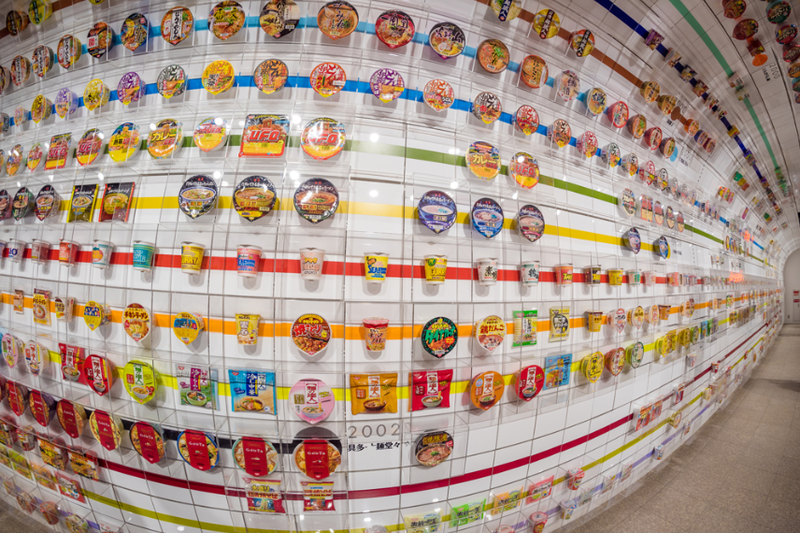 The Cup Noodles Museum Osaka Ikeda tells the history of instant noodles and its founder, Taiwanese-Japanese inventor Momofuku Ando. This is done through an instant noodle tunnel lined with ramen boxes and even a Cup Noodles Drama Theatre. Admission to the museum is free, though there is a small charge for DIY activities such as making chicken ramen. Los Angeles has many glam associations but there are more wallet-friendly alternatives to brunch and yoga. Theme park junkies should purchase a Go Los Angeles Card which gives access to over 30 attractions, including Universal Studios, Knott’s Berry Farm and Six Flags Magic Mountain. Or, escape to the desert – Death Valley National Park has rugged landscapes for intrepid hikers. 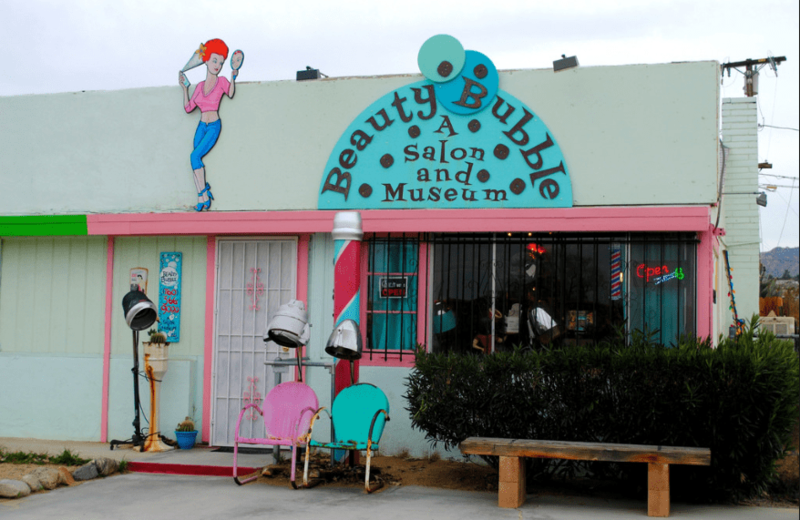 Joshua Tree, by contrast, is home to many wonderfully weird enterprises such as the Beauty Bubble, a salon and museum housing centuries-old hair dryers and curling irons and the World Famous Crochet Museum, which displays knitted collectibles in a lime-green Fotomat booth. This Michelin-star-studded city may be costly, but there are gourmet-grade alternatives to fine dining. A good place to start is Bridge Street Kitchen, by Nyhavn Harbour. Order an organic hot dog at Kejser Sausage and sit down at a waterfront picnic table. Or, grab a gooseberry chia sandwich from Grød, one of the many local vendors at Torvehallerne market. 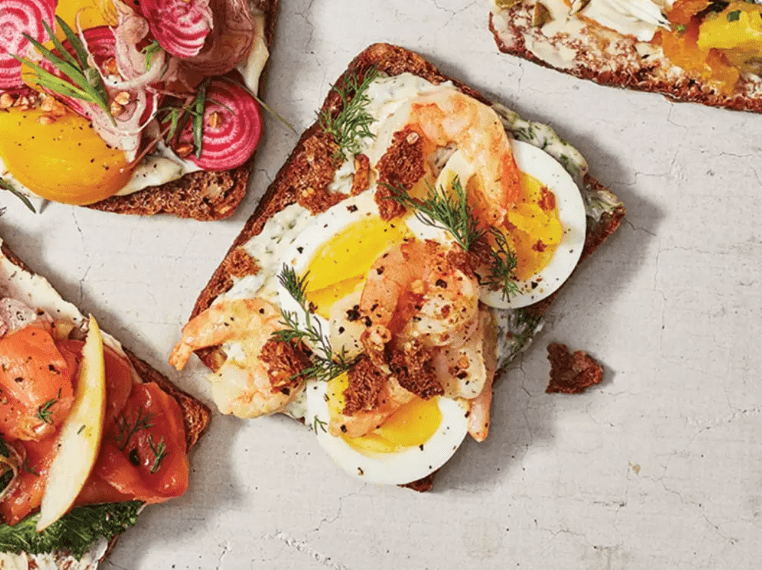 And don’t forget smørrebrød – Scandinavian open-face sandwich – from the popular Hallernes Smørrebrød stall at Tivoli Food Hall. For a culture fix, the Danish Museum of Art and Design, which has a wonderful exhibition of Danish chairs, has free admission for students and visitors under 26. 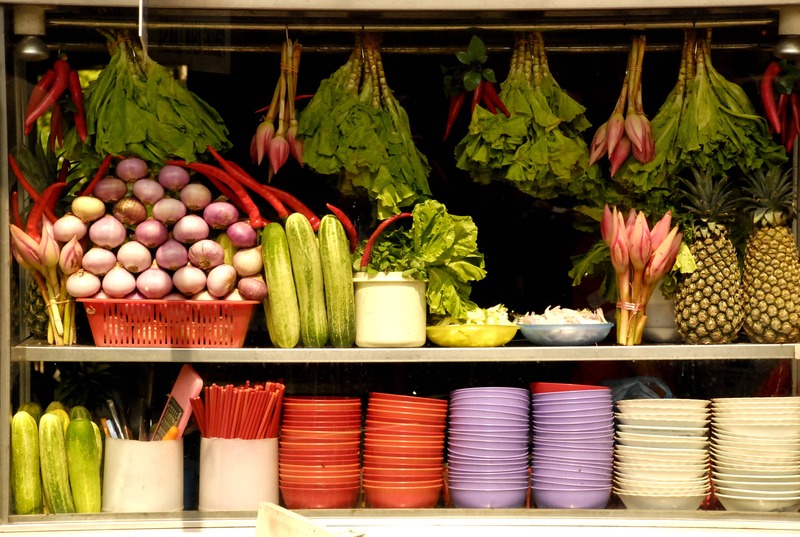 Two words: street food. 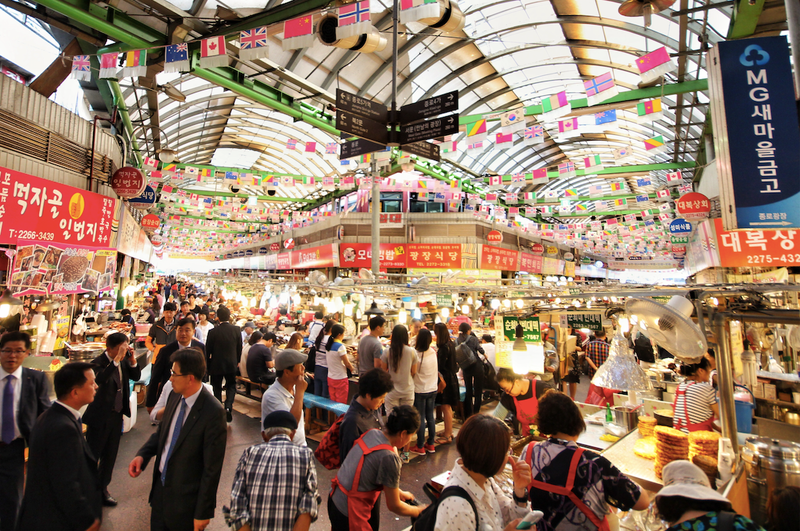 First-timers to Seoul should visit Gwangjang Market, the city’s oldest market, opened in 1905. It’s a gorgeous, hectic introduction to Korean street food, with stalls selling kimbap (rice and condiments wrapped in seaweed) and tteokbokki(rice cakes dipped in spicy, gooey chili sauce). Guzzle down with makgeolli (rice wine) or soju, a distilled spirit. Over in Myeongdong, a glitzy shopping district, hotteok (pancakes stuffed with honey and nuts) and dried squid vendors draw hungry shoppers. And, if in Dongdaemun, look out for grilled fish stalls. Save on taxi fare and bike around Tel Aviv on a Tel-O-Fun bike – just be sure to stay on the dedicated cycle paths. The bike sharing service, introduced to reduce congestion in the city, offers daily, three-day and weekly access cards. Explore Old Jaffa’s independent art galleries and antique shops by bike, stopping at the Ottoman-era Clock Tower and St. Peter’s Church. 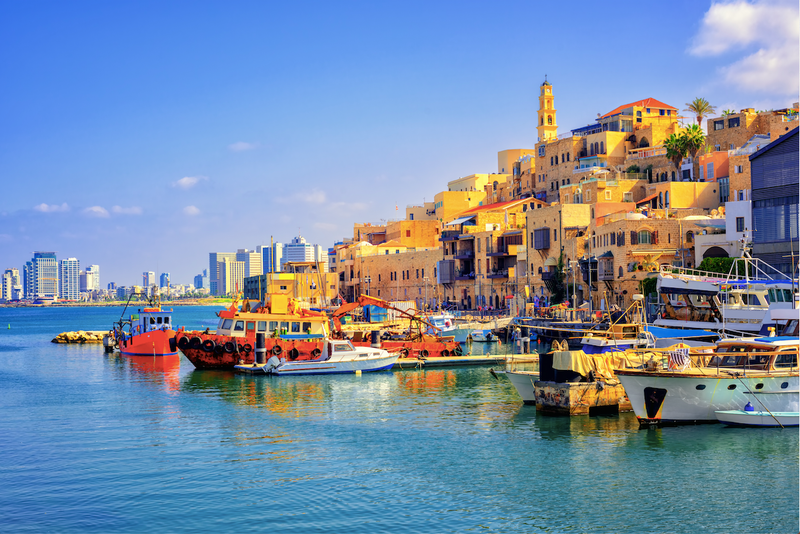 Then cycle up to Tel Aviv Port and spend the afternoon shopping and dining, being sure to check out the farmers market.